During the past 24 hours of fighting in Donbas, 49 attacks by Russian-terrorist troops were recorded on the positions of Ukrainian troops. [The recently] formed strike tactical groups of Russian-terrorist forces are [currently] concentrated in the areas of operational assignment and are ready for action. Reserves and a second echelon are currently being strengthened. Material and technical means are being stockpiled. Key reconnaissance missions have been completed (positions, checkpoints, base camps of Ukrainian troops) for the artillery of Russian-terrorist forces, additional exploration and firing data specifications are currently underway. A convoy of armored vehicles passed through the checkpoint at “Izvaryne,” from the territory of the Russian Federation into Ukraine. Near the settlement of Shchastya (Luhansk region, Ukraine), a battalion tactical group of the Russian Federation Armed Forces arrived. Earlier, a company tactical group of Russian paratroopers was observed here. Meanwhile, Russian Federation Armed Forces continue to concentrate in the [shared] border areas with Ukraine. Arrival and unloading of two echelons that carried military equipment and personnel (up to 500 people) has been recorded at the railway station of Kamensk-Shakhtinskii (Rostov region, Russia). 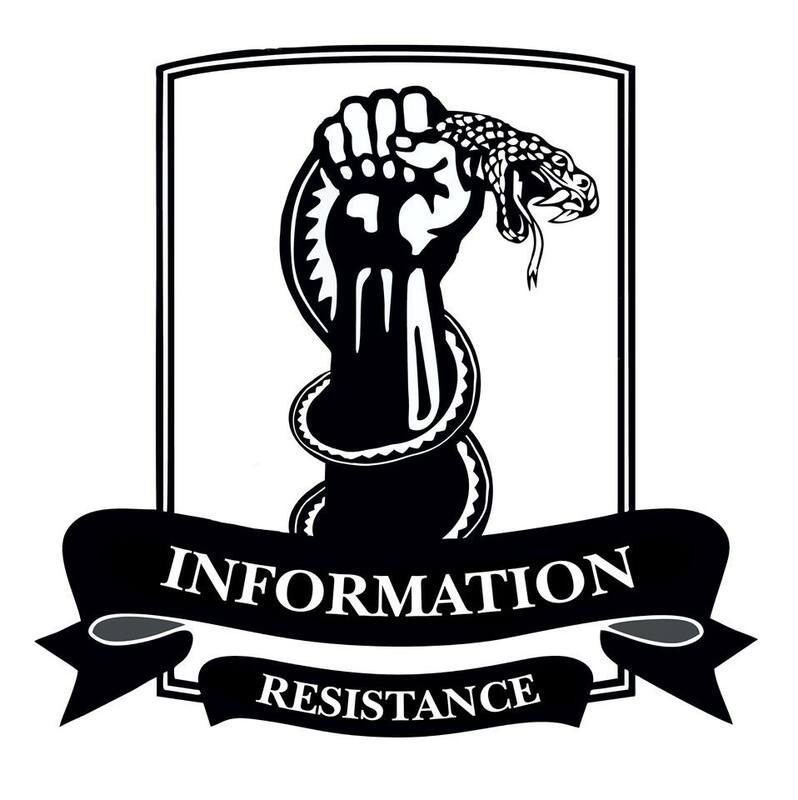 In Donetsk, Snizhne, and Makiivka, the rumors about the imminent offensive by the Russian-terrorist forces are actively being spread among the insurgents. In the Petrovskyi district of Donetsk, insurgents move heavy weapons up to the frontline. They also use civilian vehicles taken from the population and local businesses to transport the troops and munitions. In addition to heavy shelling of the positions of Ukrainian troops near the settlements of Avdiivka and Pisky, the enemy attempted to push back units of the ATO forces from Krasnohorivka and Mariinka. Their attempt failed. In the vicinity of Nikishyne-Chornukhyne, the terrorist attacks continue, as do their armed clashes with the ATO forces. Terrorists seek to narrow their Debaltseve foothold and to get closer to Debaltseve. The leadership of “‘Ghost’s’ Mechanized Brigade” gang has announced preparations for the “encirclement of Debaltseve” (possibly the spreading of deliberate misinformation). At the same time, [our sources observed] the movement of armored vehicles by insurgents towards the boundary near Pervomaisk, as well as the concentration of arms towards the settlements of Vesela Hora and Trokhizbenka, and also opposite the settlements of Popasna and Hirske. A “mixed artillery group” has been pulled into the area of Stanytsia Luhanska (to join a mixed division). In Horlivka, Russian troops completed measures to neutralize the former gang of I. Bezler (“Demon” [who was recently ‘retired’]). Some of the insurgents joined the unified command of the “DNR” [Donetsk People’s Republic] and some of them disappeared. In the southern areas of the “LNR” [Luhansk People’s Republic], the forced “mobilization” continues. Because of this, an active mass exodus of male citizens seeking to avoid “mobilization” is currently observed on territories under Ukraine’s control. This entry was posted in Dmitry Tymchuk, English, English News, South&Eastern Ukraine, War in Donbas and tagged #RussiaInvadedUkraine, Dmitry Tymchuk, Information Resistance, Ukraine, warinDonbas. Bookmark the permalink. What does it all mean to Ukraine? Frozen conflict zone or Ukrainian army offensive? It certainly means more “cargo200” crossing the border, and more mothers crying on both sides. Meanwhile, EU leaders are courageously waiting to see who will win before taking side, and Putin thugs keep spreading havoc.